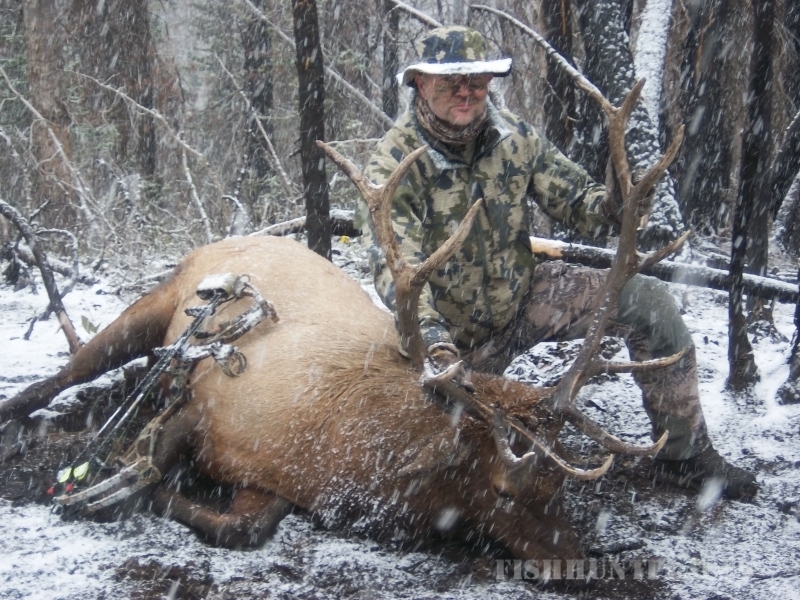 Dave Hettinger, with 40 years of outfitting and guiding experience, offers REMOTE fishing, REMOTE hunts for elk, mule deer and bighorn sheep and REMOTE summer horse pack trips. 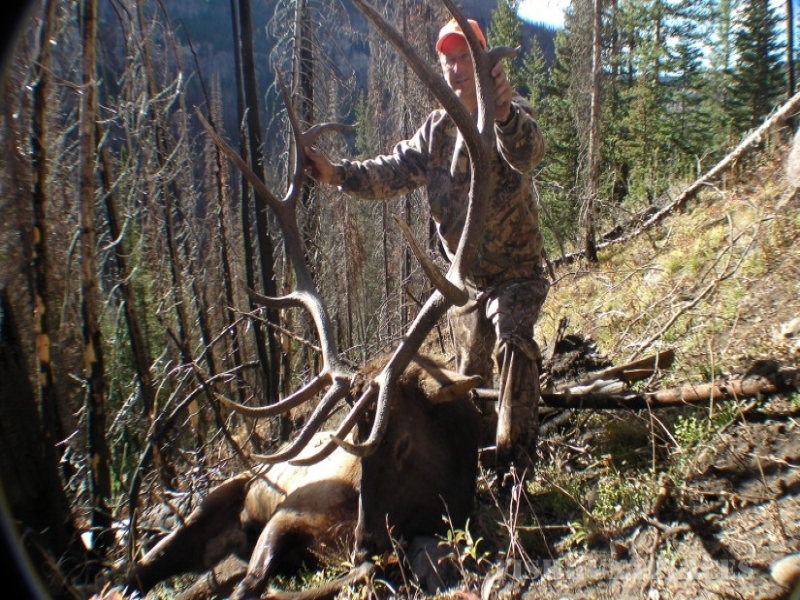 Our trips take place in the wildlife rich Teton Wilderness of NW Wyoming south of Yellowstone National Park. The Teton Wilderness is a land of endless mountain meadows and high, open, grassy plateaus. Beautiful crystal clear streams and rivers flow through the region to both the Pacific and Atlantic Oceans. 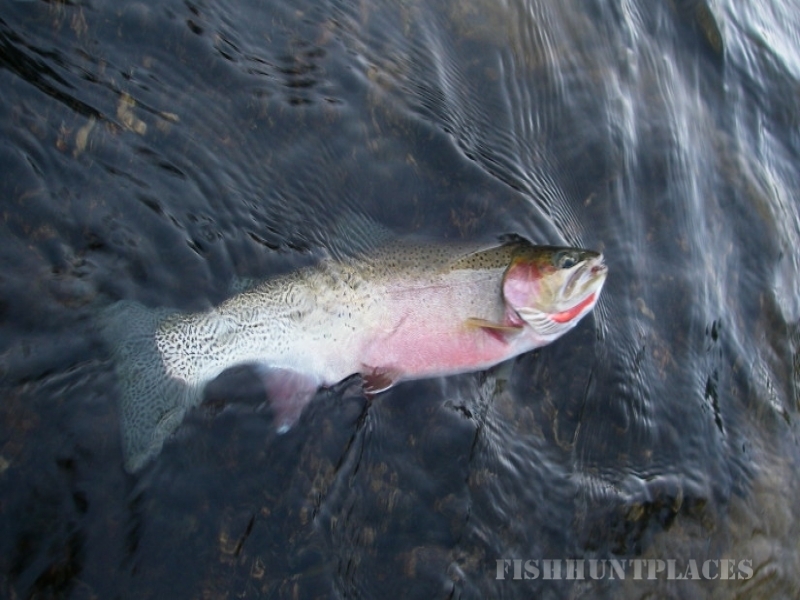 Included are the upper Yellowstone and Thorofare Rivers, famous cutthroat trout fisheries. This grand terrain is the reason for the areas rich wildlife heritage. We meet our guests at Jackson, Wyoming which has a major airport. 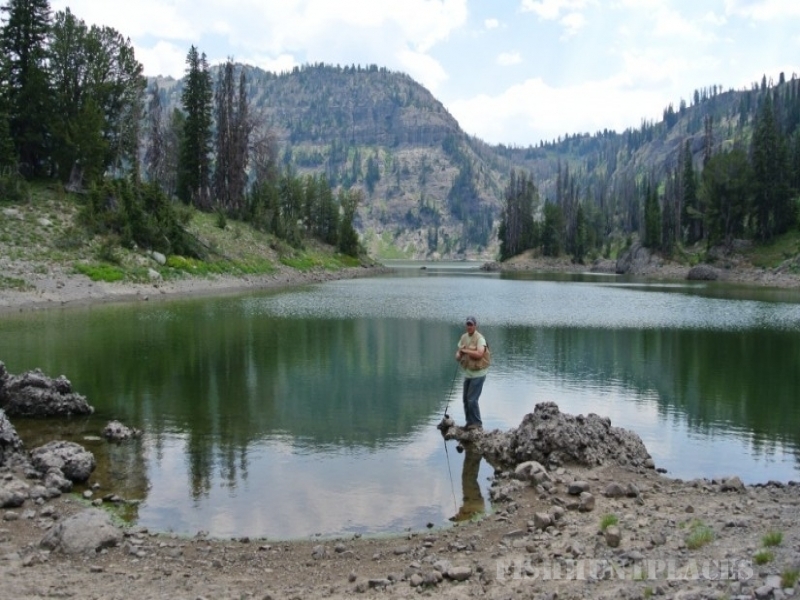 Trips begin by traveling 44 miles by vehicle to the Turpin Meadows trailhead. 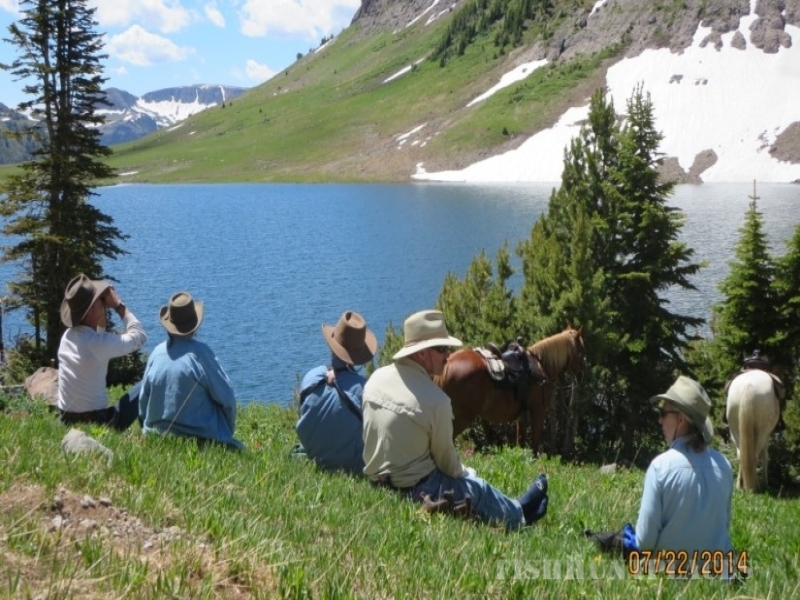 From here it is our privilege to offer to people the chance to experience life in a true wilderness setting and to continue an American tradition of horse travel and hunting in the Rocky Mountain West.